Hi! 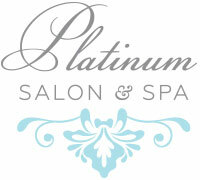 I am Julie Lopez, co-owner of Platinum Salon & Spa. I attended JCCC school of cosmetology in January 2007, and received my cosmetology license from the Kansas State Board of Cosmetology in March 2008. I have always loved how drastic of a change a person is able to make for themselves by simply cutting or coloring their hair. I can remember getting my hair colored for the first time, and have been hooked ever since. My favorite part of being a cosmotologist is that we are taught more than just hair technique. 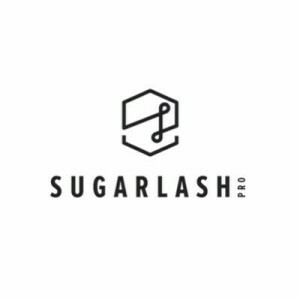 I am excited to be able to do what I love, and have the ability to help others feel good about themselves by making seemingly small yet drastic changes.